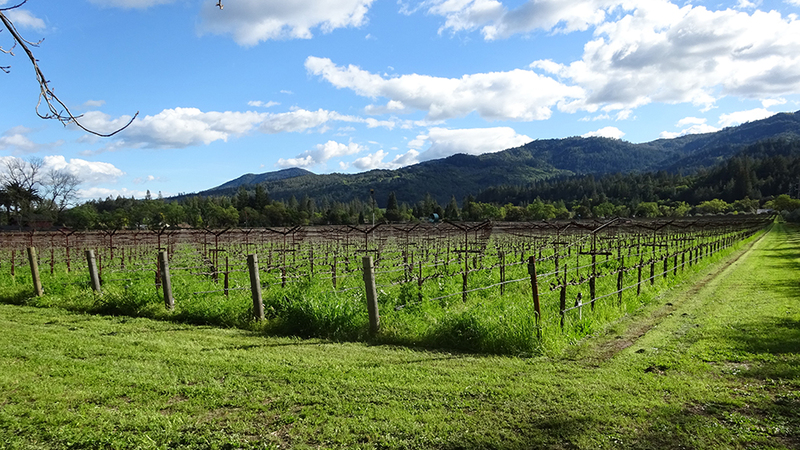 My tasting of the 1991 Napa Valley Cabernets this spring brought decidedly mixed results. 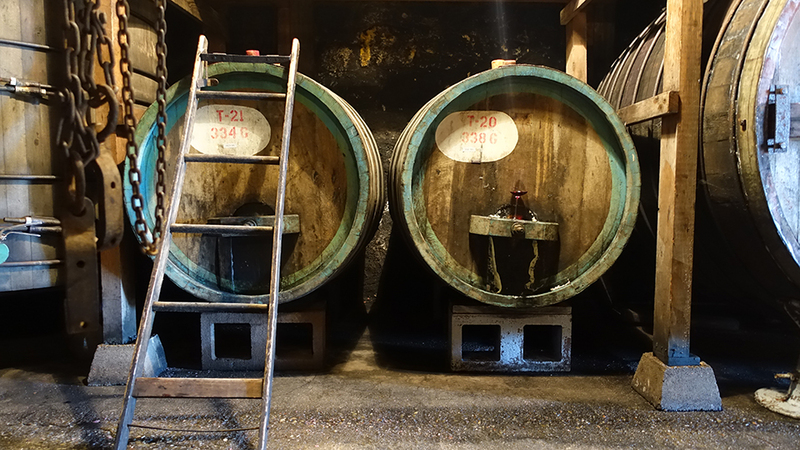 A handful of wines were truly spectacular and full of life, but I was struck by the notion that, at just over a quarter-century old, there was very little middle ground: wines were either in full flower, capable of going on for years, or in decline. 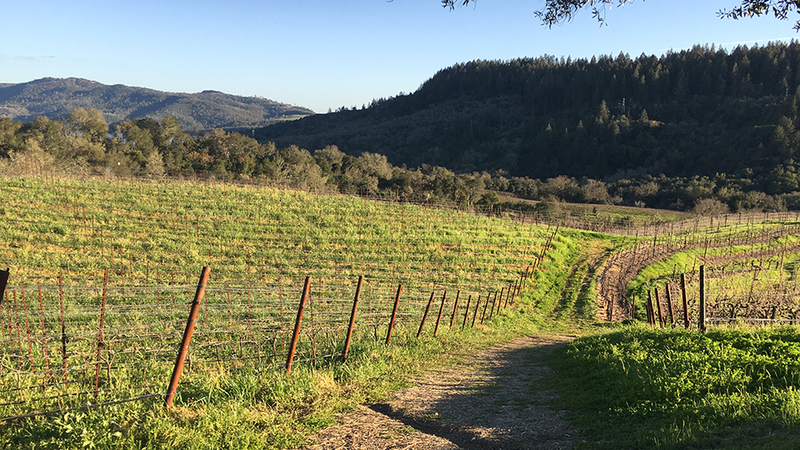 In the past few years I have published reports on the following vintages of Napa Valley Cabernet on Vinous: 2008, 2007, 2005, 2004, 1997, 1995 and 1994. But in none of these tastings were the wines more than 20 years of age. So my tasting of 1991s at Napa Valley Vintners in St. Helena in March, at age 26.5, represented the oldest batch of Napa Cabernets I have sampled en masse. It was also the first of these horizontals that was not quite up to my expectations. I began, naturally, with a far smaller number of wines than I sampled in my horizontal tastings of more recent vintages – particularly vintages of the 21st century. By now 1991 is ancient history even for long-established Napa wineries, and they simply do not have much remaining stock. And of course the number of serious Cabernet producers was much smaller back then. (If you list your ten favorite Cabernet producers today, I doubt that more than a few of them even existed in ’91.) But this group of tasting notes was further reduced by another dozen or so wines that were clearly well past their prime – or were already Dead Freds. And a few wines showed clear evidence of brettanomyces (or even TCA) that by now has ruined any appeal they may once have had. “Following a [moderately] late flowering in ’91 [the winter had brought a frigid spell in December and a chilly March featuring heavy rainfall], the growing season was close to ideal, with no burst of heat [in fact, there was a brief heat spike at the beginning of July] and reasonably good harvest conditions. [The Cabernet harvest took place mostly in late September, a period that saw up-and-down temperatures and dry conditions, with the rains holding off until October.] Most growers agree that the long hang time the grapes enjoyed should ultimately translate into greater aromatic complexity. While there was generally enough sunshine to go around, growers who removed a portion of their fruit in July should have benefited from earlier and more thorough ripening, not to mention greater intensity of flavor. Numerous growers reported that although there were lots of berries in ’91, the grapes tended to be small, with the skin-to-juice ratio conducive to making wines with sound structure. So, in brief, two possible explanations emerge for why such a high percentage of ‘91s appear to be past their peaks today, if not dried out: high yields and lowish acidity. Of course, there are plenty of exceptions to my 25-year rule-of-thumb. A handful of the ‘91s in my March tasting were truly spectacular and full of life. I was struck by the notion that, at just over a quarter-century old, there was very little middle ground: wines were either in full flower, capable of going on for years, or in decline. Would I have had a similar experience with the 1990s? That will be a subject for a future tasting.